We are passionate about the British farming industry and what it produces. 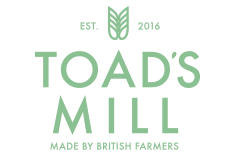 Growing our own crop of Spelt on a little farm in Herefordshire enhances our passion for the countryside we live in. We have learnt a lot about this ancient crop, it’s health benefits and it’s wonderful flavour. 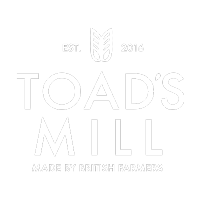 Do get in touch if you would like any further information on our Toad’s Mill Spelt Flour.